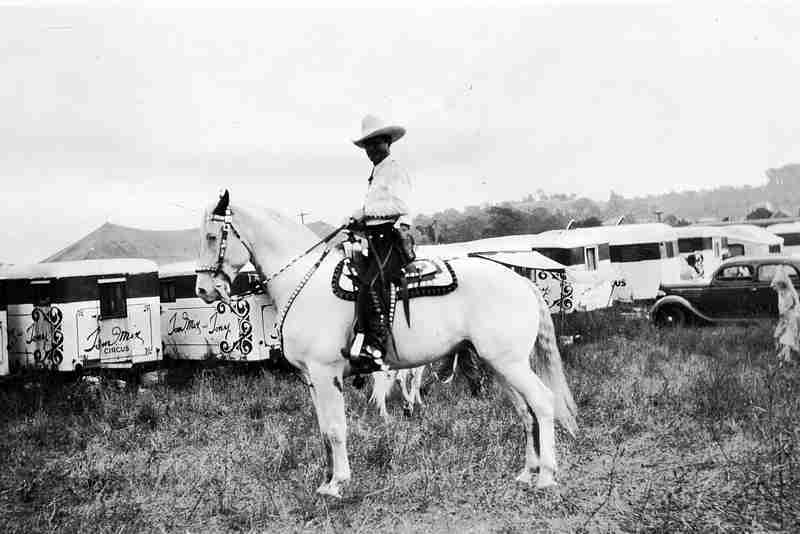 Tom mix's horse "Tony" was used as a "pit show", people would pay extra and crowd into a small tent on the midway to see "Tony the Wonder Horse". 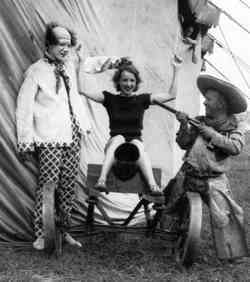 Tony had also acquired fame, appearing in 181 westerns with Mix. 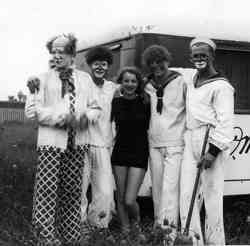 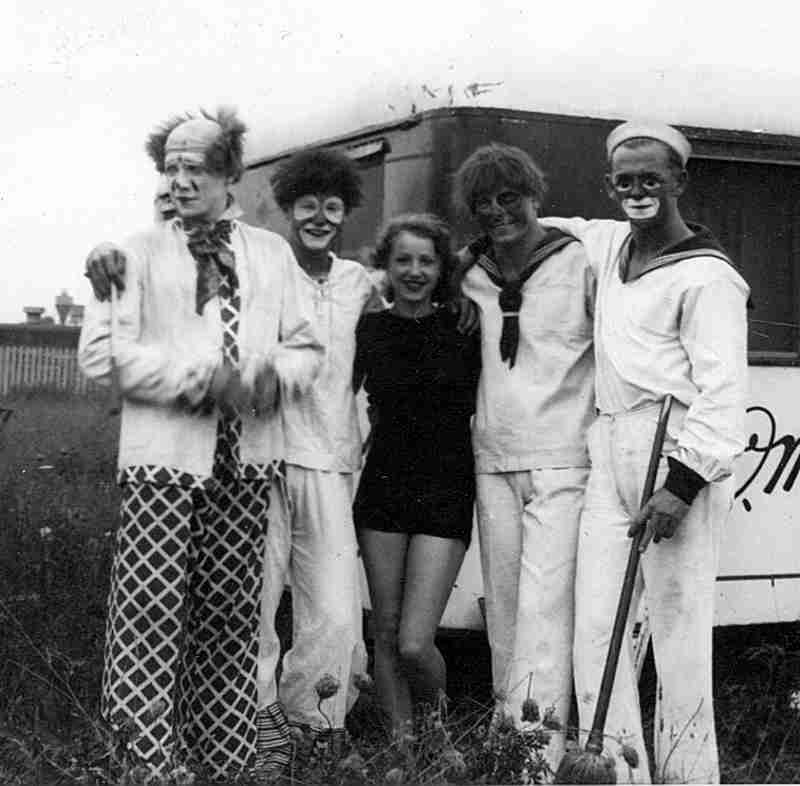 1938 was a disastrous year for circuses, this was complicated by Mix's extravagant lifestyle. 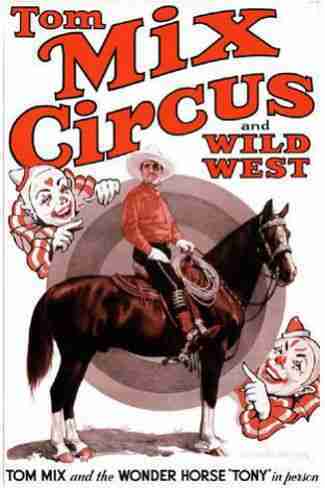 The Tom Mix Circus was unable to complete the full season and the show folded in 1938. 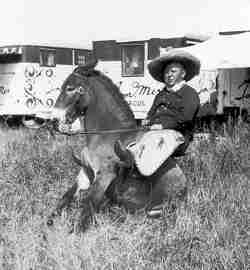 The equipment was moved to the "Southwestern Stock Show Grounds" in El Paso Texas, where Mix was a friend of the sheriff. 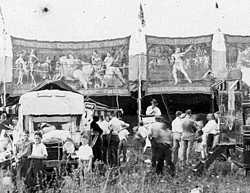 The show was then sold off, most of the trucks were purchased by a local auto dealer Karl Goodman. 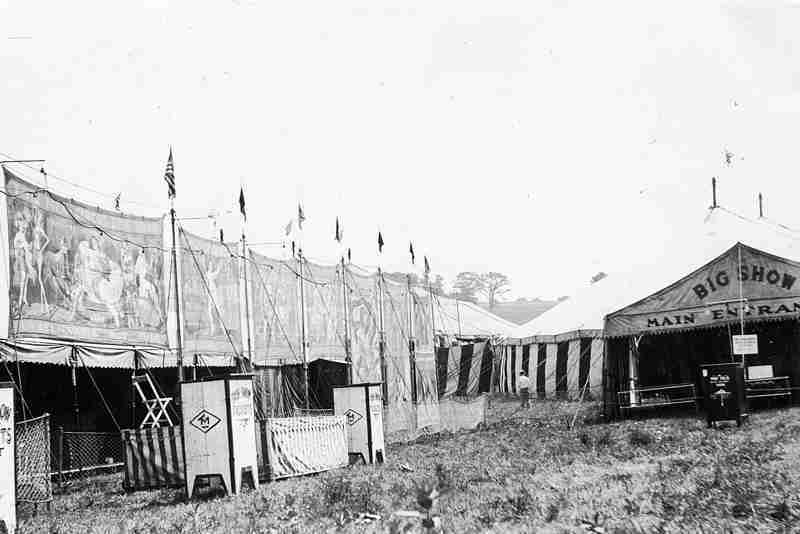 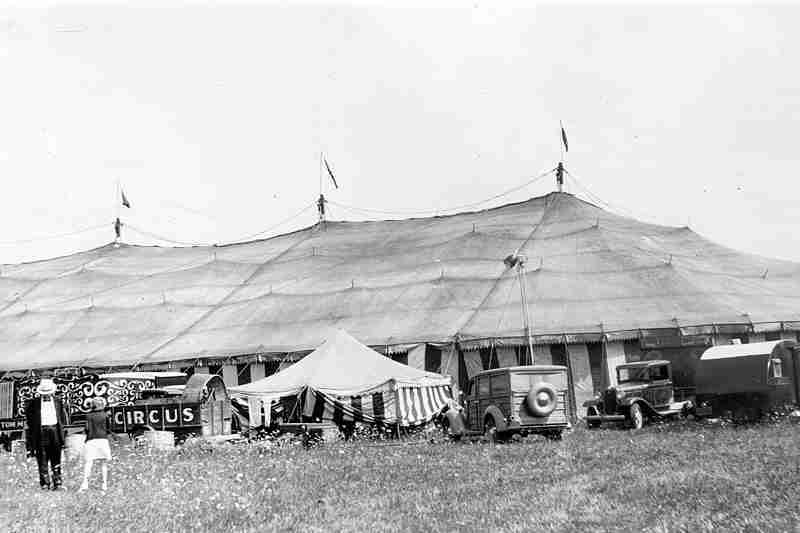 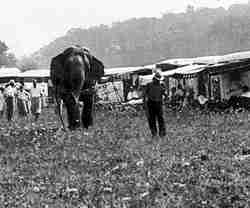 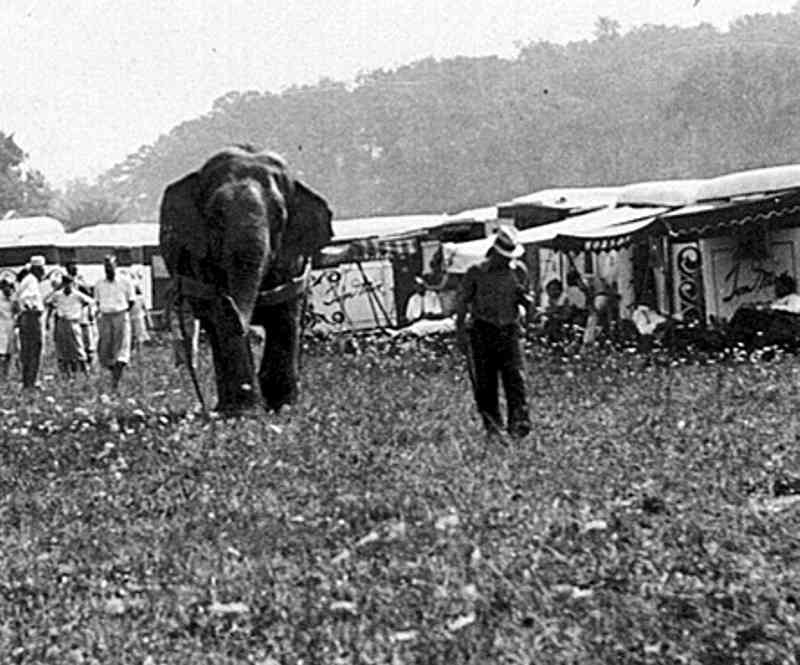 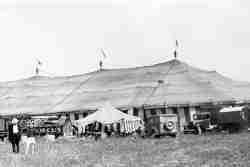 The tents, seats and other show equipment were sold to Patty Conklin, an owner of circuses and carnivals in Canada. 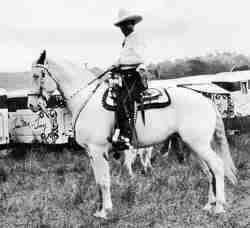 See our page on "Tom Mix" for more detailed information..